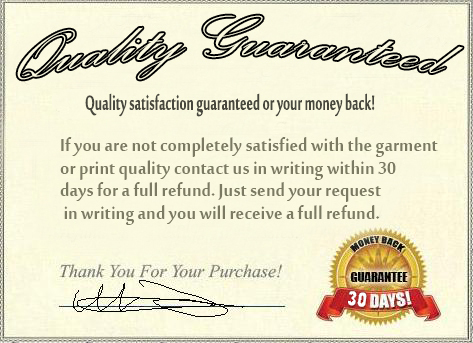 *If you are not 100% satisfied with the garment or print quality, contact us in writing within 30 days for a full refund. The entire order must be returned in unused condition. (Customer pays return shipping). We use only the best quality garments, for example, our hoodies are of a higher quality than brand name garments priced at over $120! We are so confident you will be more than happy with the high quality of our garments and decoration workmanship that we offer this 30 day money back guarantee for your peace of mind. Unsure? 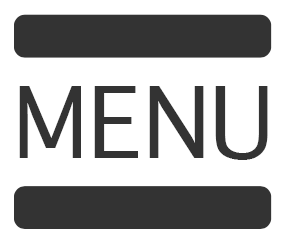 Contact us and request a sample!